Mangore | Bellucci Guitars - John Denver, "Annie's Song"
His compositions were always fresh with a genuine flavor that spoke of a big soul and one in close contact with God and Nature. As the adage goes, God wrote 2 books: The Bible and Nature. Annie's Song is perhaps John Denver best known song. I could easily refer to it as an hymn of my generation. The generation that kindled such inspired composers as James Taylor, Cat Stevens, David Gates and, of course, John Denver. 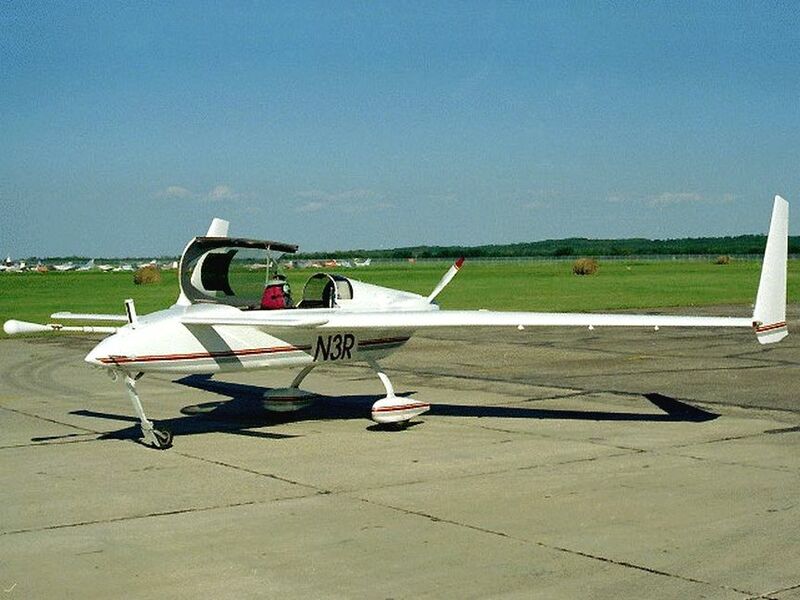 Below is an image of a plane almost identical to the one John Denver was flying in Monterey CA on that fatal October 12, 1997. Renato Bellucci plays: "Annie's Song"
San Bernardino, Paraguay, February 18, 2015, 11:51 AM, S.D.G.